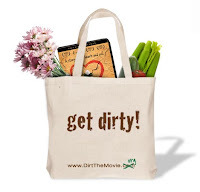 Congratulations to the winner of a DVD copy and a tote bag for Dirt! The Movie. What? You want to know who the winner is? You guys are so demanding. The randomly selected winner of the DVD and tote bag is: Abbie of the blog, Farmer's Daughter! Congratulations Abs! 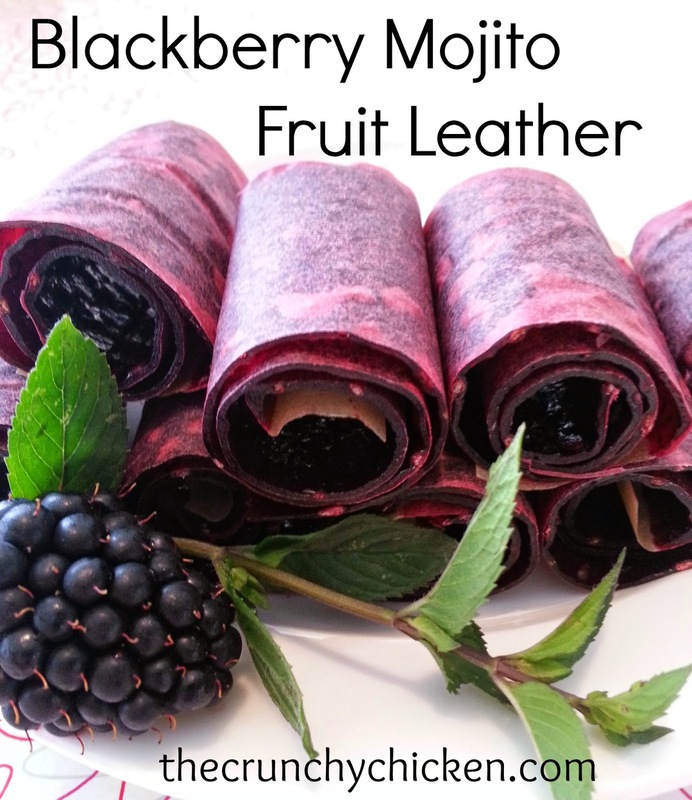 Please email your contact info to me at crunchychickenblog@gmail.com.